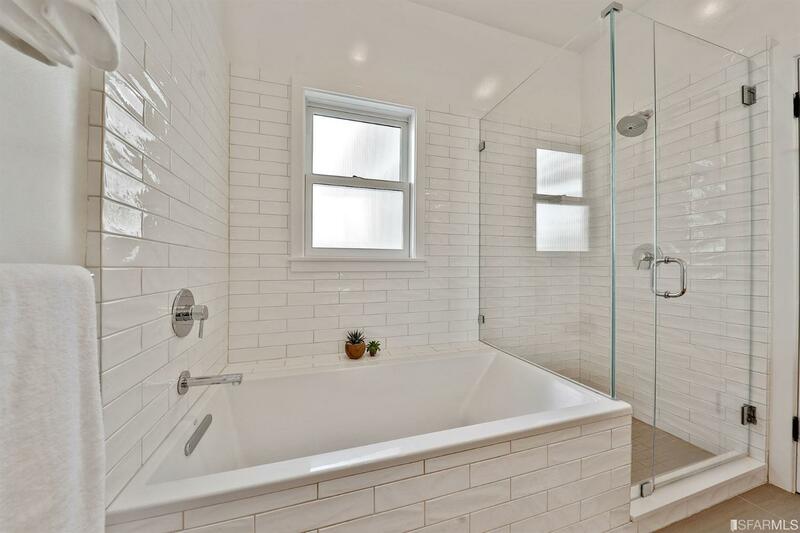 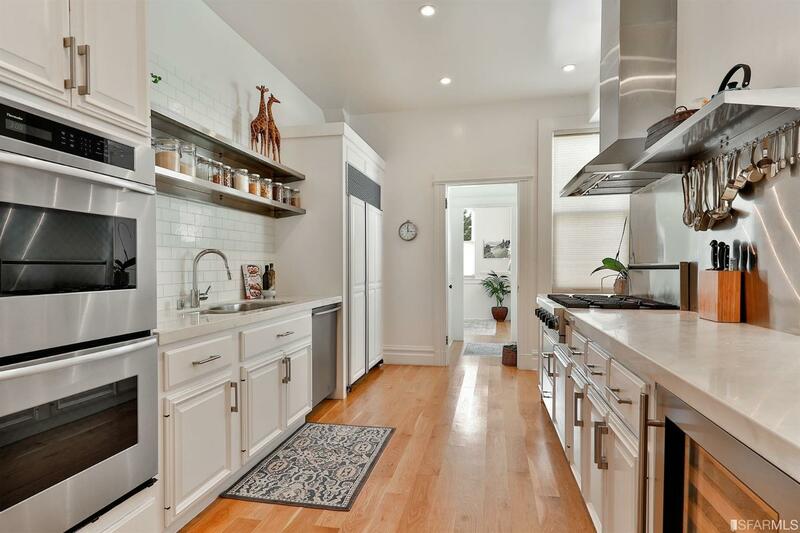 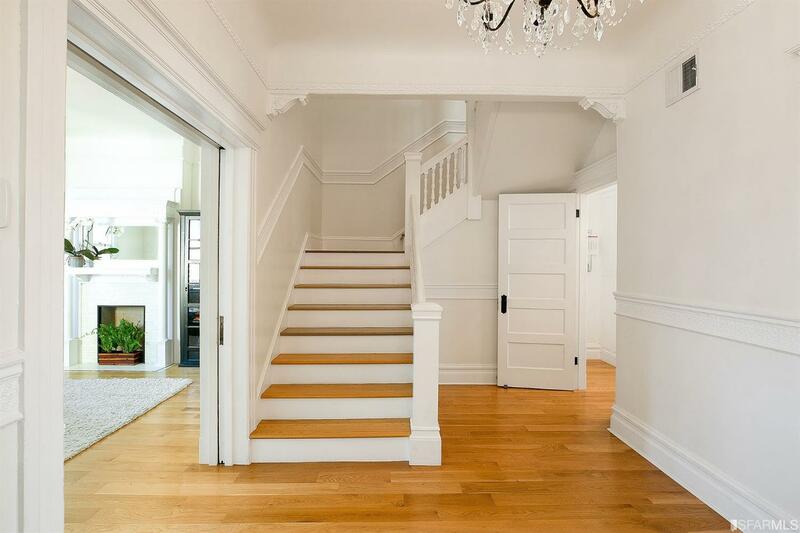 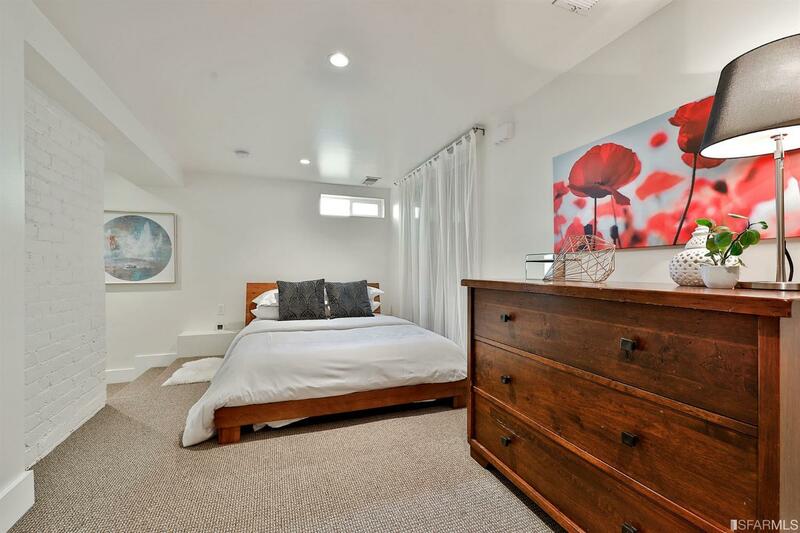 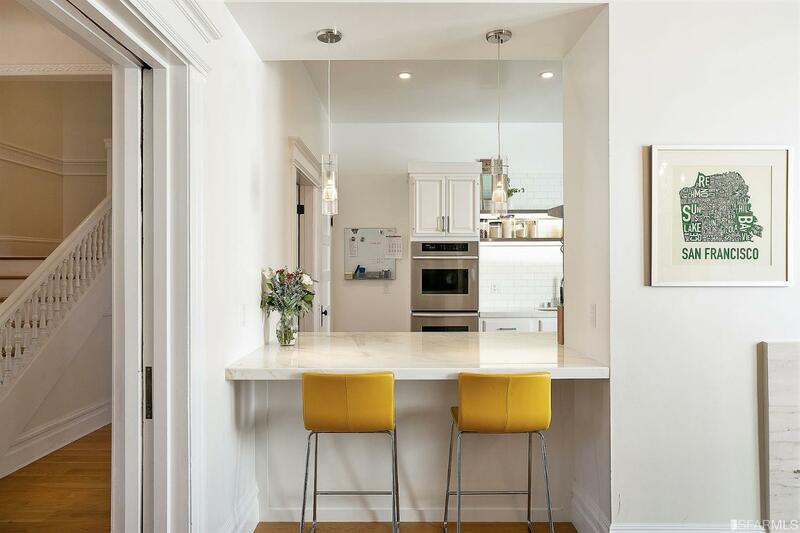 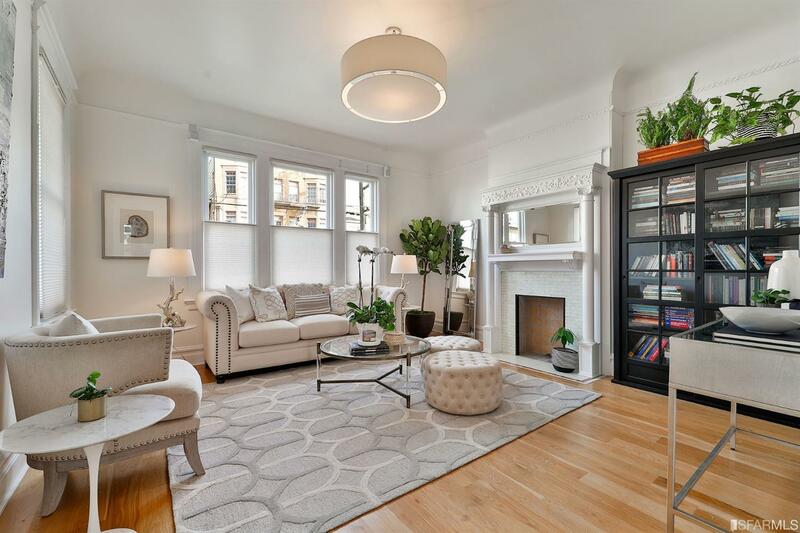 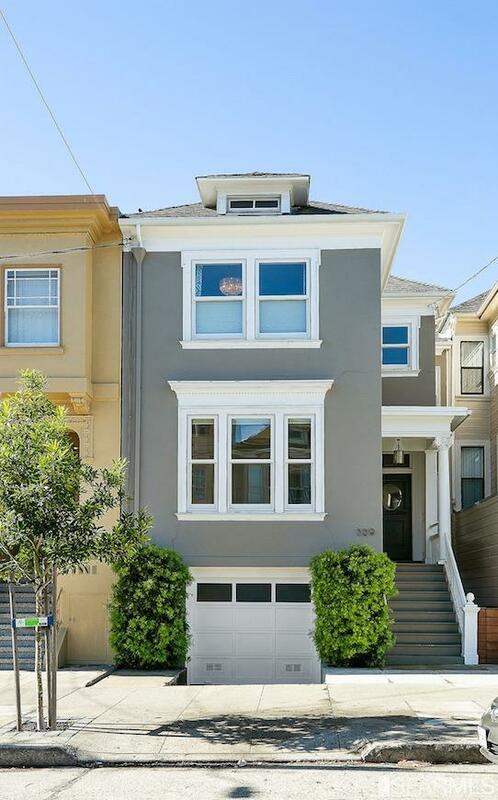 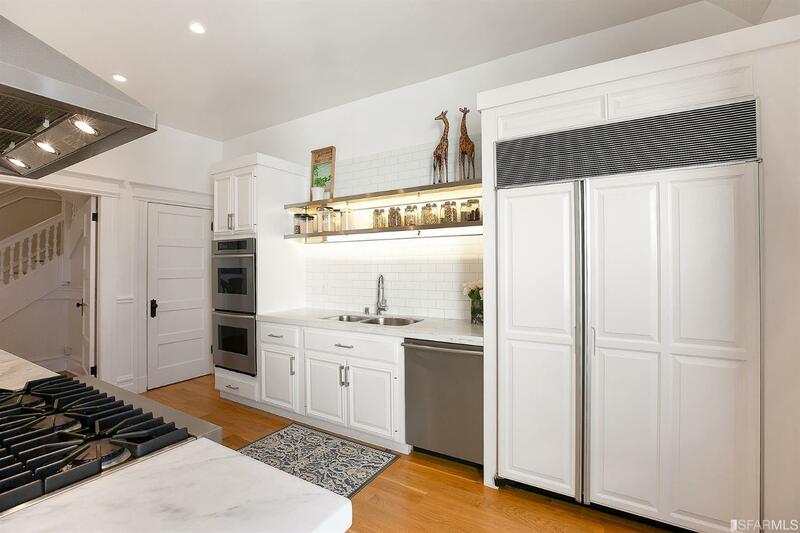 This gorgeous Edwardian home has been painstakingly & beautifully remodeled, offering a true retreat in the heart of vibrant urban life, featuring 3 bedrooms, 2 full baths & two 1/2 baths plus an in-law. 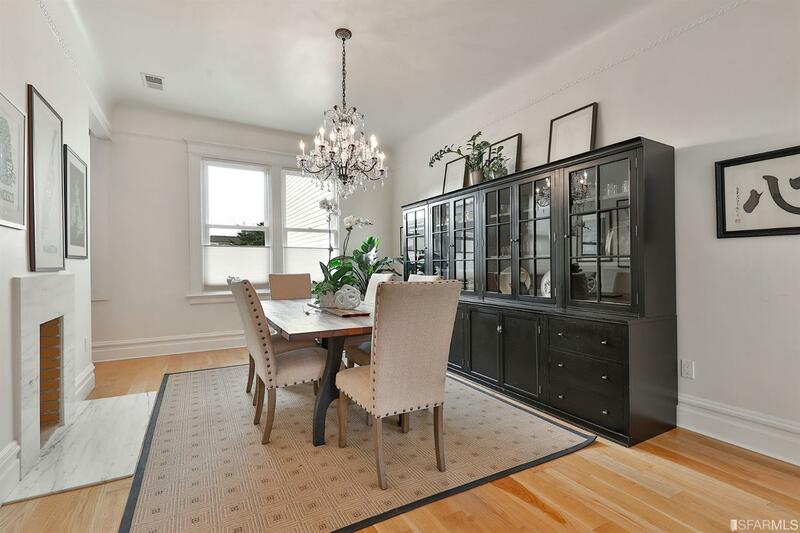 With the formal living room and adjacent dining room flowing wonderfully to the gourmet kitchen, you'll love the functionality and it's perfect for entertaining family & friends. 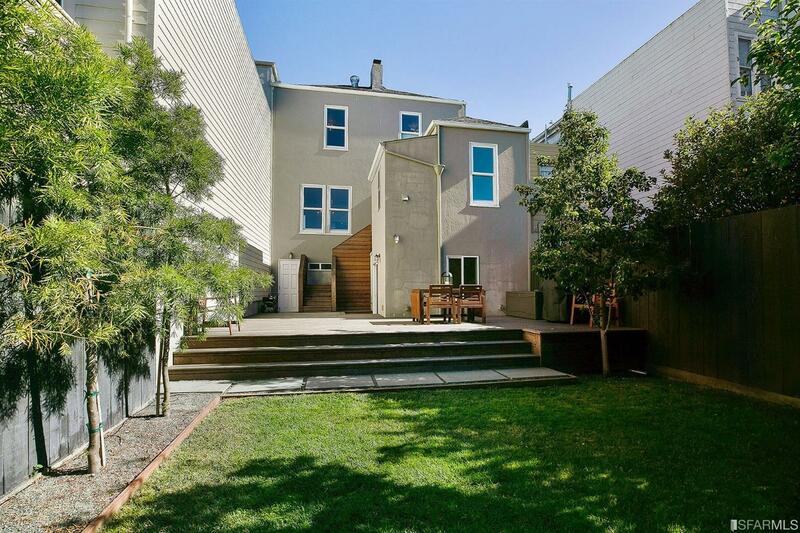 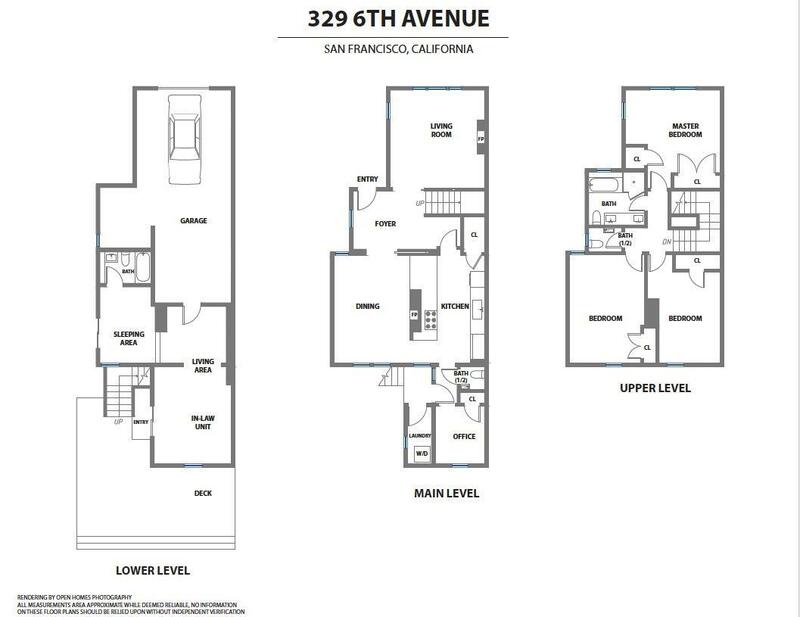 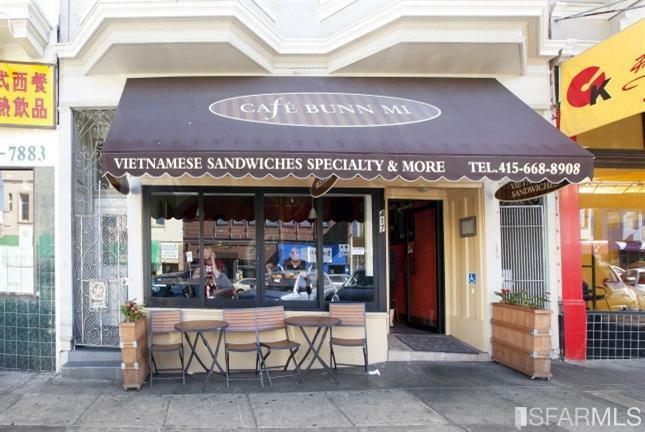 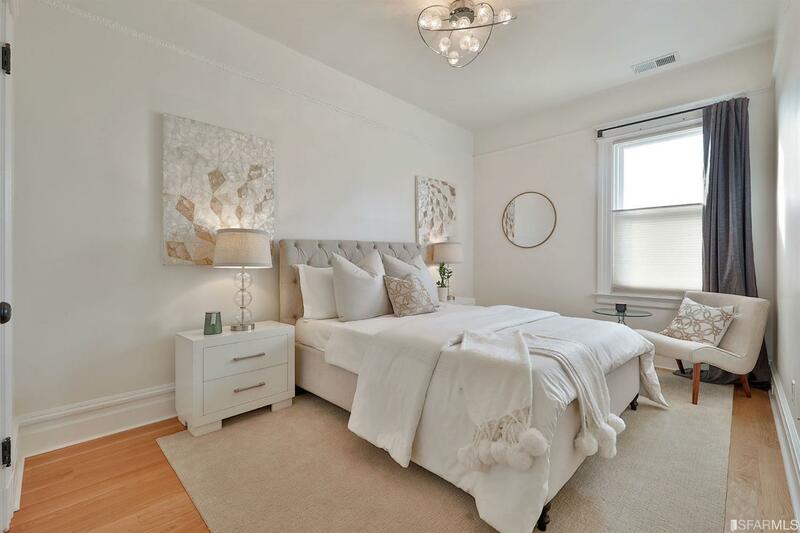 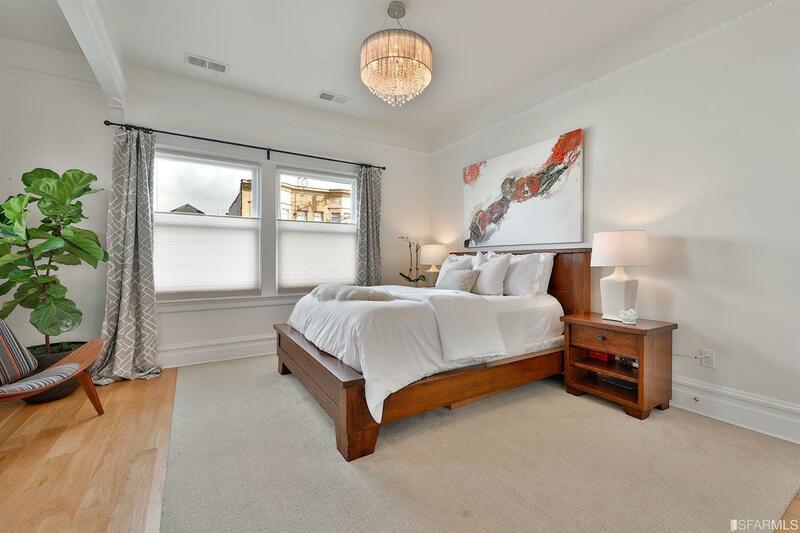 Upstairs, 3 spacious bedrooms, a spa-like full bath plus 1/2 bath inspire tranquil rest. 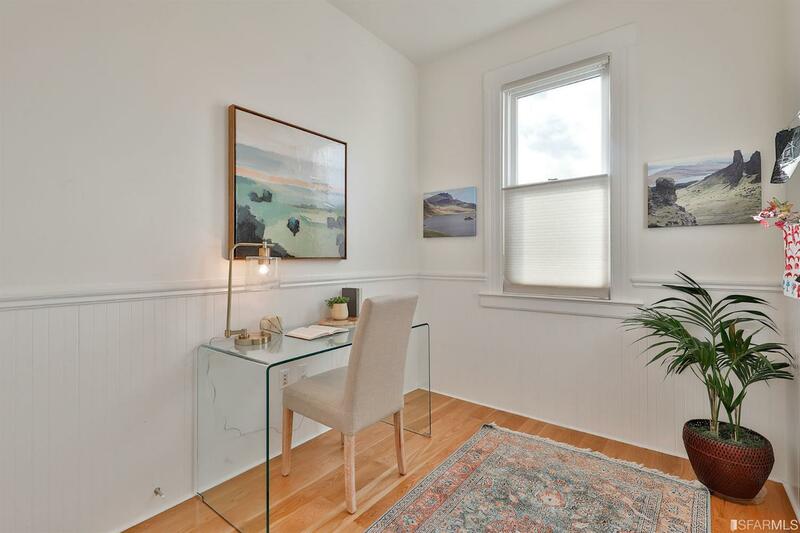 Work from home in the office near the kitchen & take advantage of the flexible downstairs area complete w/sitting room, bedroom area & full bath w/ independent access; perfect for guests or au pair. 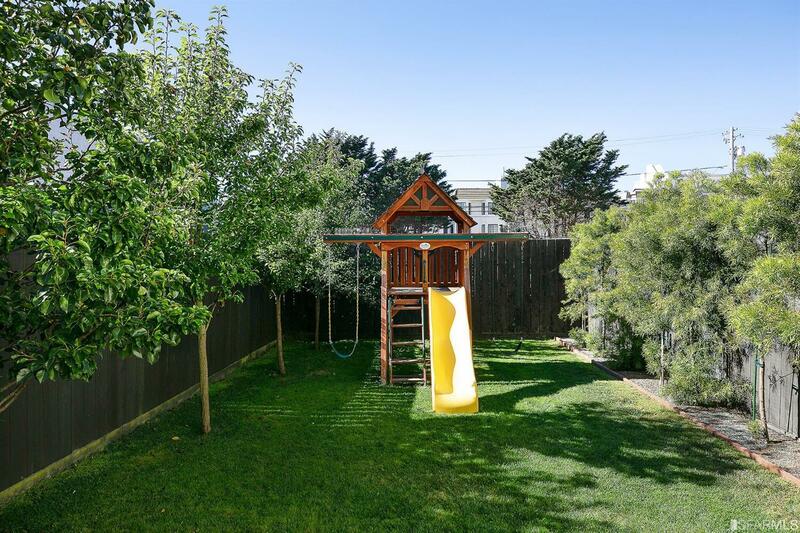 Enjoy BBQs and family time on the spacious deck & well maintained, sunny yard. 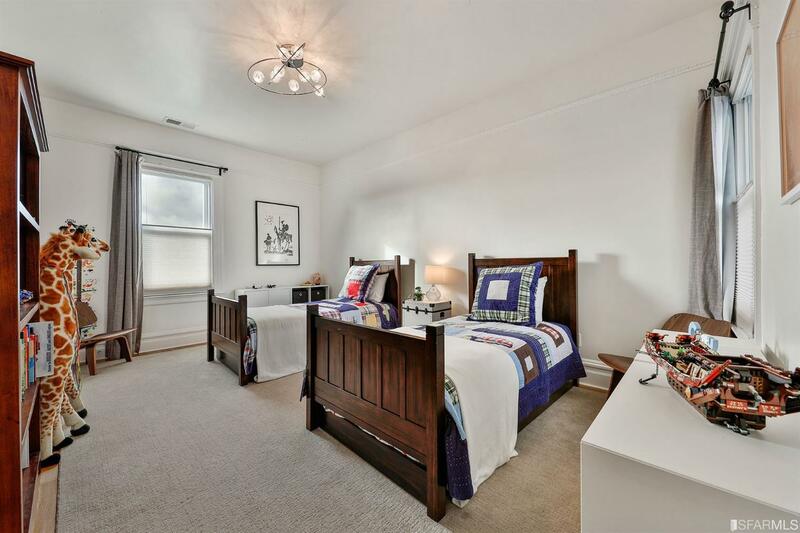 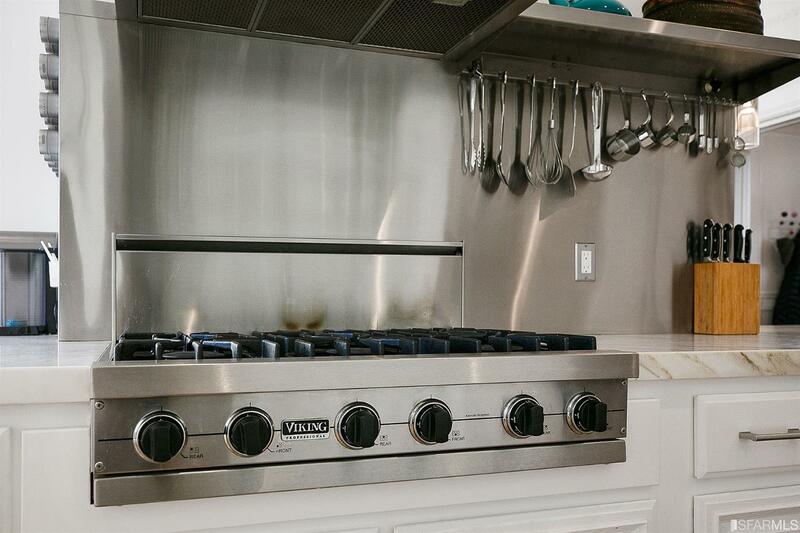 Ample storage, convenient laundry and secure parking complete this turn-key home. 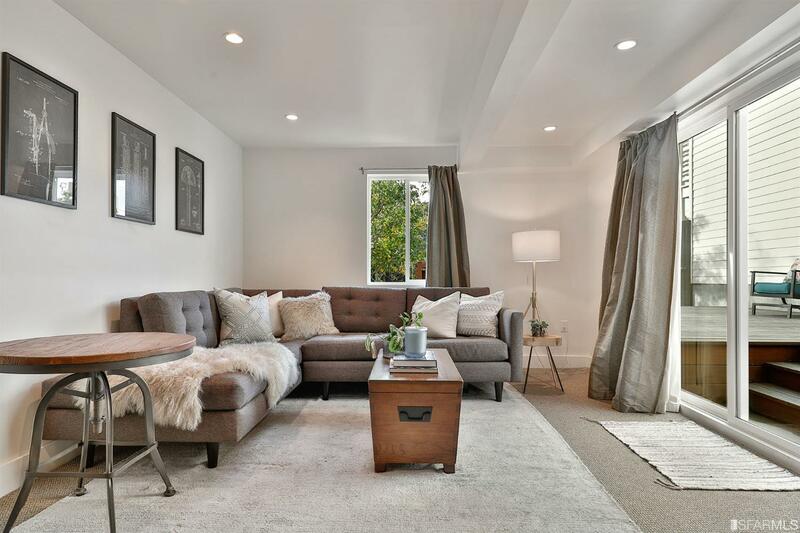 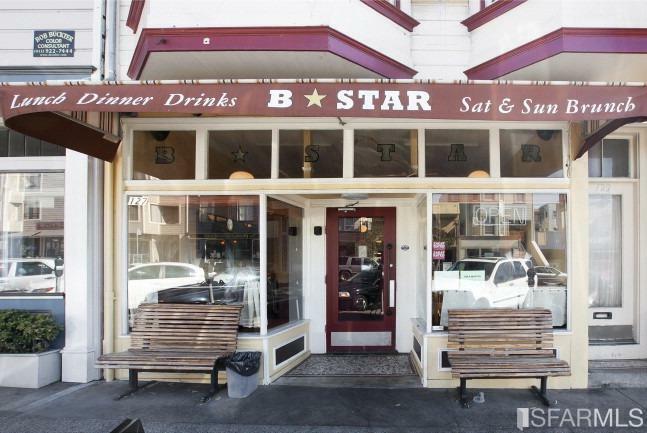 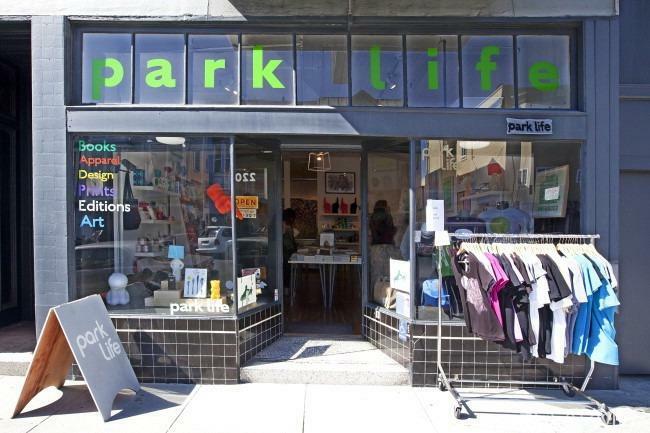 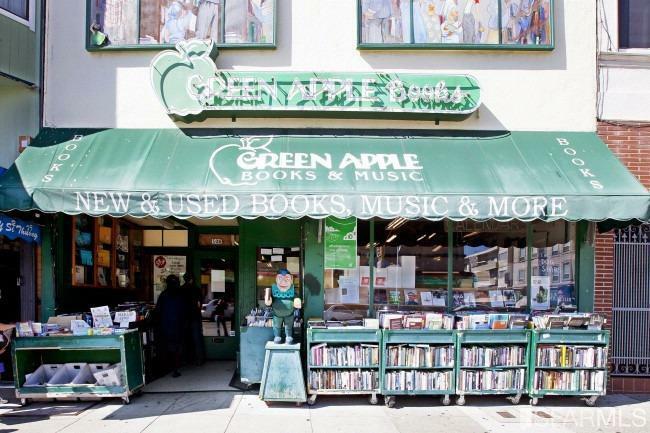 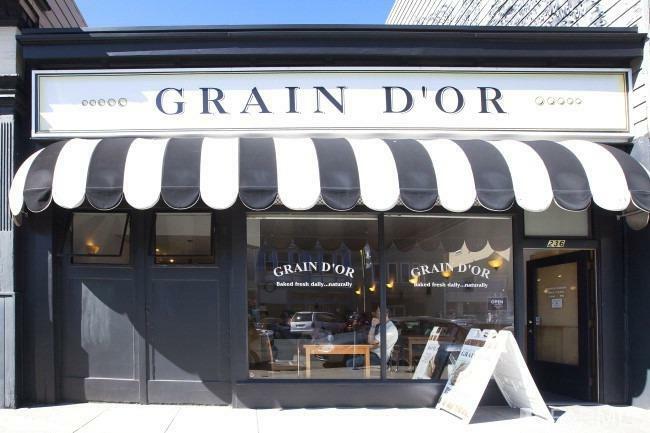 With an easy walk to Golden Gate Park and the Presidio, a vibrant farmer's market, shops, restaurants, transportation & more, this is urban living at its finest!